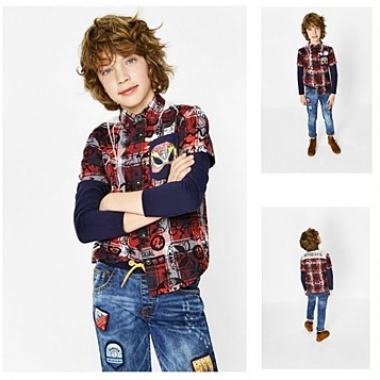 Desigual, the optimistic apparel brand is non-stop improving its results on social media ads. For some months, it has been testing the latest Adsmurai’s tool, Feed Composer, to optimise dynamics ads on its ongoing campaign. Now, the brand shows its great results after investing in a creative template to enhance its product images. This campaign, takes place in France through Facebook & Instagram platforms during October 2017. 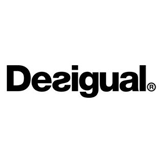 Desigual wants to get a higher impact on its sells. Who doesn’t? So when Adsmurai offers to use Layouts by Feed Composer, to create an exclusive look & feel template for all dynamic ads, they rapidly accept it. See below how this tool surpassed the expected objectives. So, the brand creates a colorful portrait template: on garment collections, it also keeps using collage layouts, to show all the angles of any product and because it was already working and performing well. Rather than accessories category, that uses a unique and wide picture to focus on the product. After using Layouts for 1 month, Adsmurai compared the data to the last campaign without the tool. The results are astonishing and shows that with the proper partner there’s always new tools and strategies to improve results.